Studio Wildcard’s next fun update for ARK: Survival Evolved will be available tomorrow, 30th March 2017. With patch v256 we’ll be getting another 4 creatures to inhabit the island, brand new Tek gear and an updated interface. 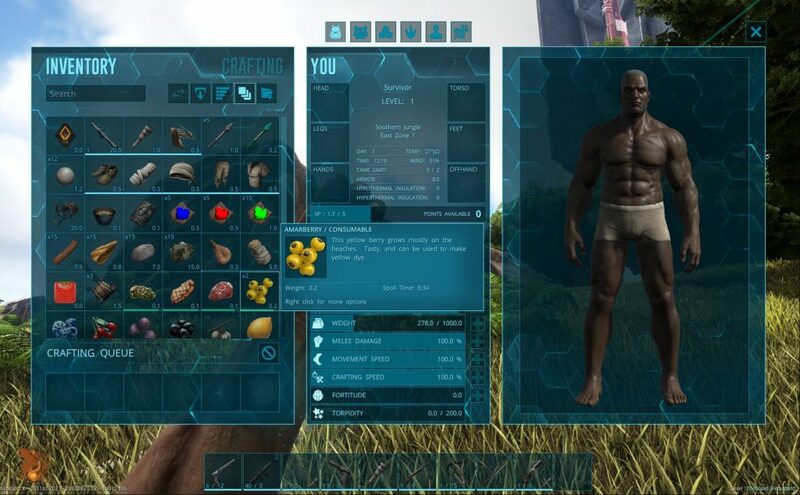 Recently, co-founder and ARK developer, Jeremy Stieglitz, teased a complete overhaul and redesign of their in-game interface system. 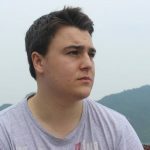 He states in his tweet that their outdated inventory U.I. will be getting a visual and functional upgrade, with faster menu navigation and an overview system. 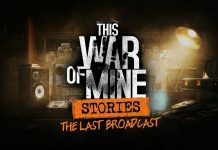 These improvements seem to be top priority over at Studio Wildcard right now and have caused a one day delay for the release. Now for the fun part. 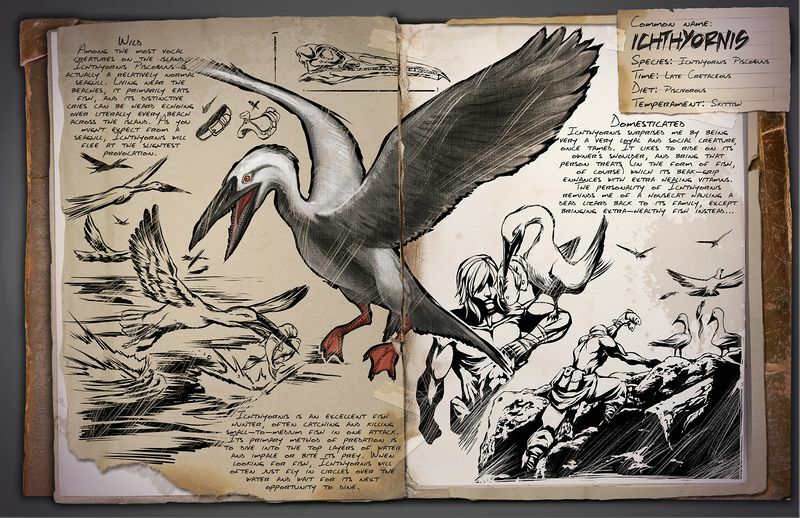 No ARK update would be complete without the addition of 4 new island residents. Say hello to the patch v256 newcomers! Another member of the ornithopod family, Iguanadon shares many similarities to the Parasaurolophus that already roam The Island. While they do not have an enormous head crest, they make up for it with two lethal looking thumb spikes that are both defensive and practical for skewering fruits. We don’t yet know much else about this docile dino; we can only assume that it will behave and act similarly to the Parasaur. It would be cool to see both species interacting and living in the same regions. 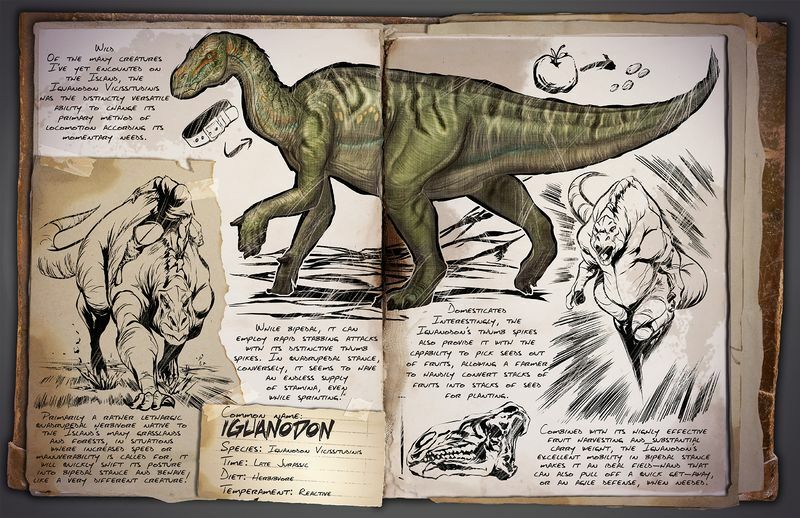 A mixed herd of Parasaurs and Iguanodons would add extra activity and detail to ARK. She may be a herbivore, but don’t get too close. Those thumb spikes are lethal. One Leedsichthys could feed a entire tribe for weeks, but finding and killing one will be no easy task. These deep-sea dwellers are powerful swimmers and are rivalled only by the largest of ocean predators. You won’t be the only one hunting this giant. This is a fish, not a mammal. It never has to come up for air. Finding one could be hard. Another bird for The Island! Ichthyornis will be quite a common sight along the coasts much like the modern day seagull. Unfortunately this species is far too small to ride but they can most certainly be tamed. A domesticated Ichthyornis can be your own personal fisherman; with rows of serrated teeth, this black beaked bird is perfect for catching your fish dinner. I’m not sure a pet seagull is the coolest. But if it catches fish then why not! First we had sheep, now we have horses. Equus looks a bit like a cross between a zebra and a large shire horse. Its thick shaggy coat and goat-like beard make it perfect for colder climates and wide open plains. 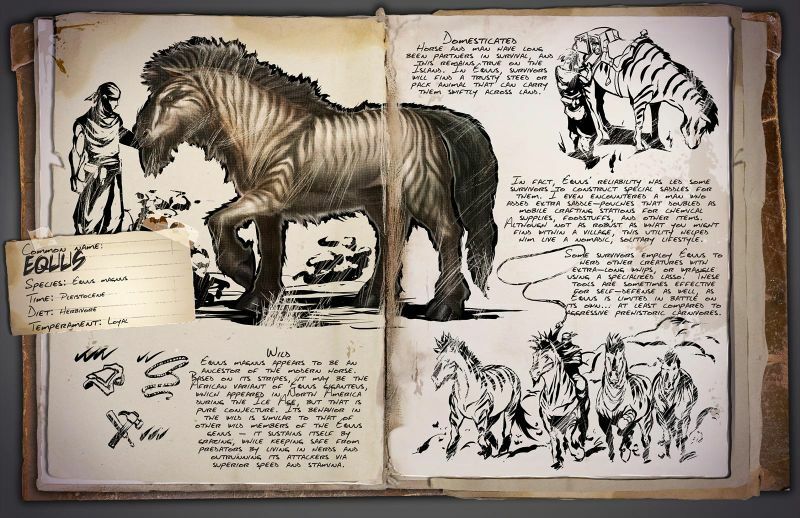 This prehistoric horse will make for a perfect mount and is rumoured to have a special craftable saddle. To learn more read our article on Equus here. Start your own ARK pony club. 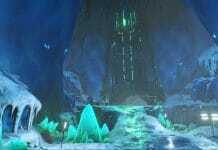 Your dream to construct the underwater city of Atlantis is coming true. 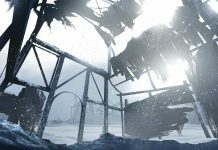 With patch v256 comes all new Tek that will improve life under the sea. 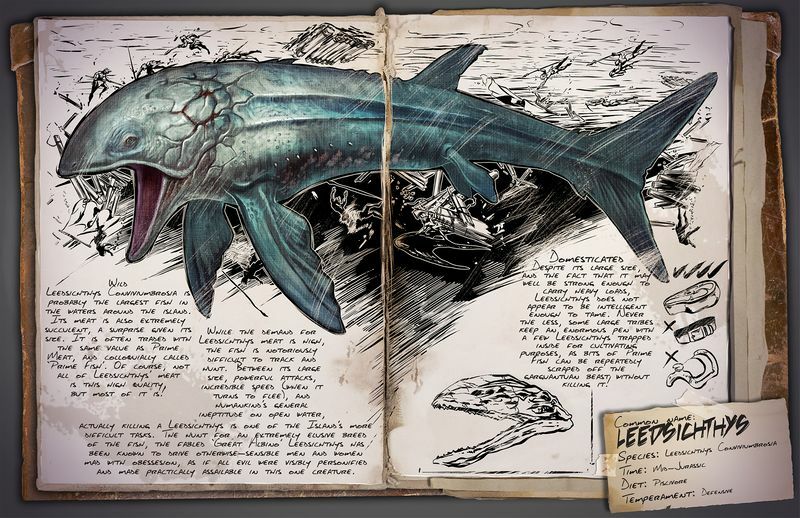 According to Stieglitz, they’ll be adding underwater bases, Tek generators and a brand new Tek saddle for the Mosasaurus!